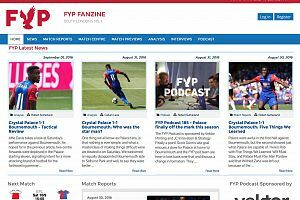 FYP, the leading fanzine for Crystal Palace FC, have been working with RS WebConcepts for many years. Their new website launched early 2016. 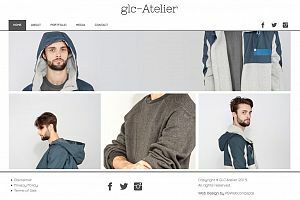 GLC Atelier approached RS WebConcepts with an urgent requirement to get their fashion start up online in as short a time as possible. 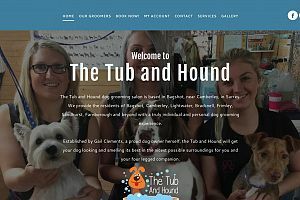 RS WebConcepts provided a bespoke online appointment booking system for The Tub and Hound, a dog grooming business based in Bagshot. 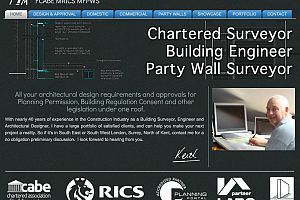 Keith Chandler is a chartered surveyor and building engineer. We have been working with him for a number of years generating new business through his website. 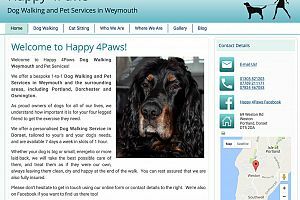 Chris and Ann wanted a small website to promote their new dog walking business. We had them up and running within a couple of weeks. 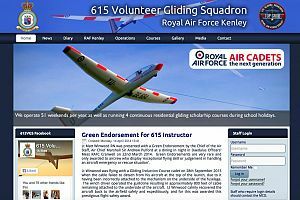 RSWC has worked with 615 Volunteer Gliding Squadron for a number of year to promote their public relations and community engagement programmes. 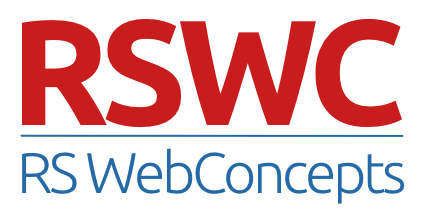 © 2016 RS WebConcepts. All Rights Reseved.